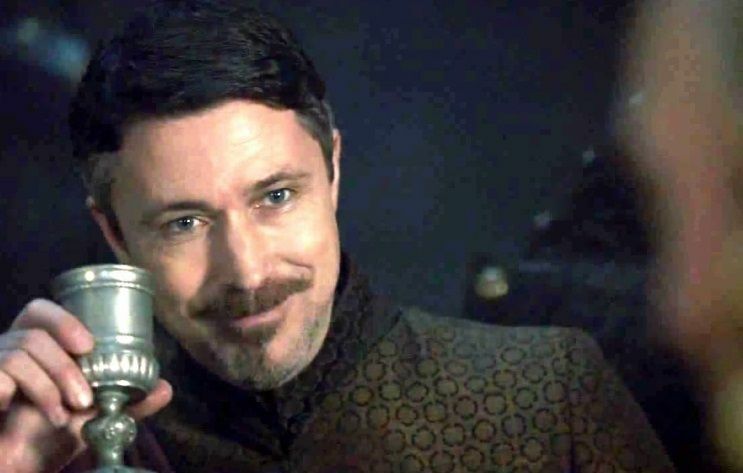 Our Canterbury Goblet is no stranger to the silver screen, appearing throughout many series of HBO's hit series 'Game of Thrones', BBC's 'The Tudors' and Blockbuster film 'Gladiator'. This intricately designed drinking Goblet has a beautiful fluted body pattern and teardrop steam. Personal engraving can also be added, to make a great gift fit for a King or Queen, before being added to your cart! Each Goblet comes complete securely packaged in a presentation box. 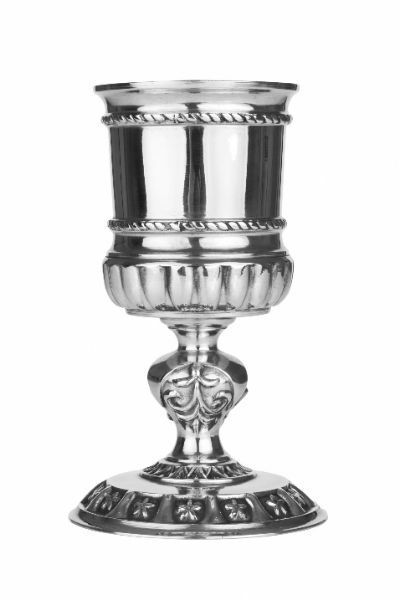 This Canterbury Goblet is beautifully crafted and finished pewter of substantial weight. It was a gift for a special birthday and so was inscribed with the person's name, date, etc in print of the era. Being such an unusual gift for an American, it took her breath away because it was so "spectacular" as she said, with "beautiful workmanship." She is of English/Irish descent and so it was even more meaningful that it was made in England and was the highlight of her celebration. It was made and shipped faster than expected and I highly recommend the A. E. Williams Co. for their pewter, especially the Canterbury Goblet. Excellent craftsmanship, very solid and heavy. The wine tastes so much better in these goblets. This is a 5 star goblet and I highly recommend it. I will be purchasing more.